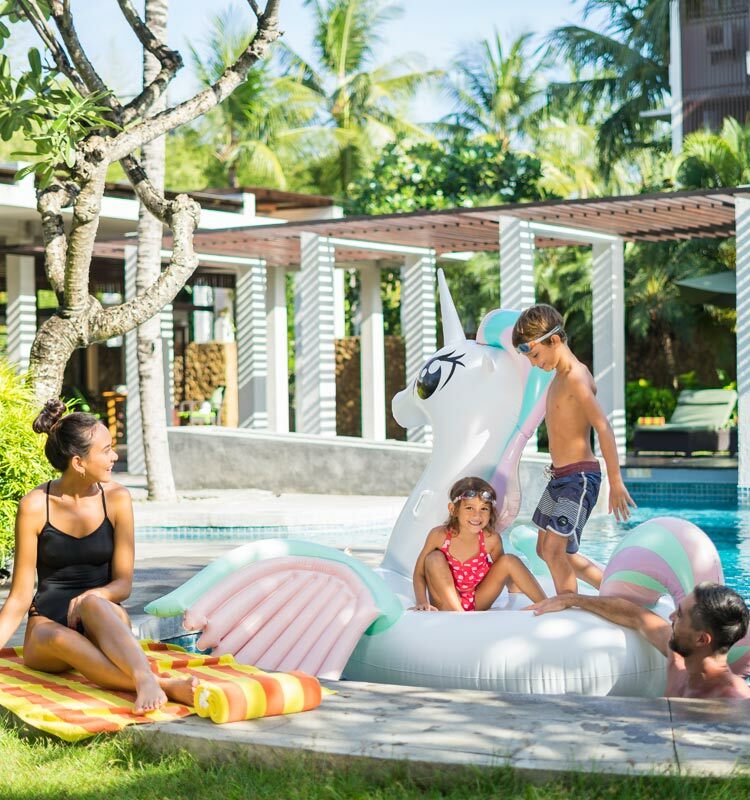 Set between the hustle and bustle of Seminyak and Kerobokan, Kokonut Suites Hotel, the one and only suite in Seminyak with 24 hours butler service offer a full and personalized experience of relaxation for the whole family. 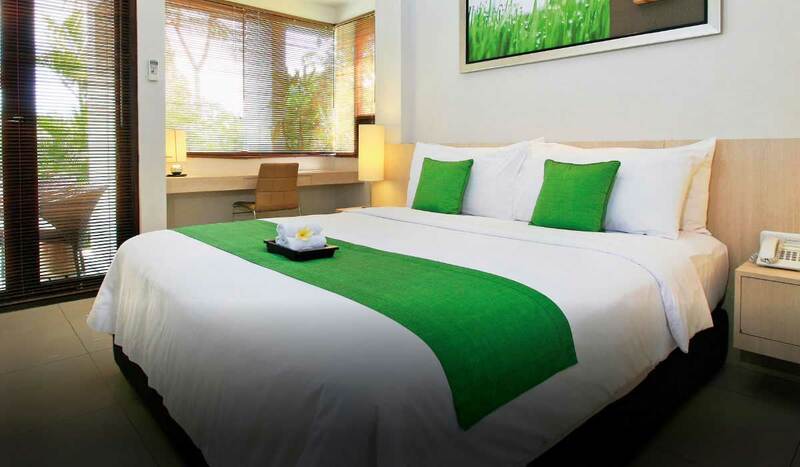 Upon arrival, you will be welcomed by the homey atmosphere and our friendly staffs. Kokonut Suites as the reputable apartment suite with villa service offer spacious one and two bedroom suites, both boast luxurious apartment style design, each come with a private balcony in modern tropical style and in suite dining concept. 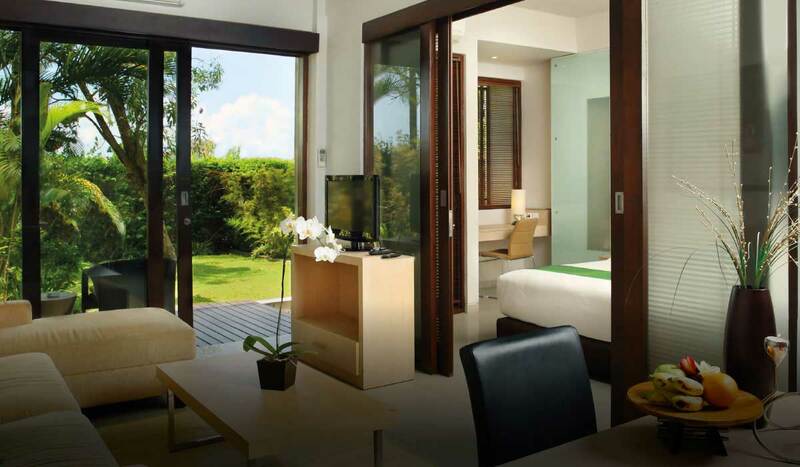 For those who are looking to get in touch with the nature, our one bedroom garden suites will offer not only a comfortable place to rest, but also a beautiful landscape of Bali’s nature. 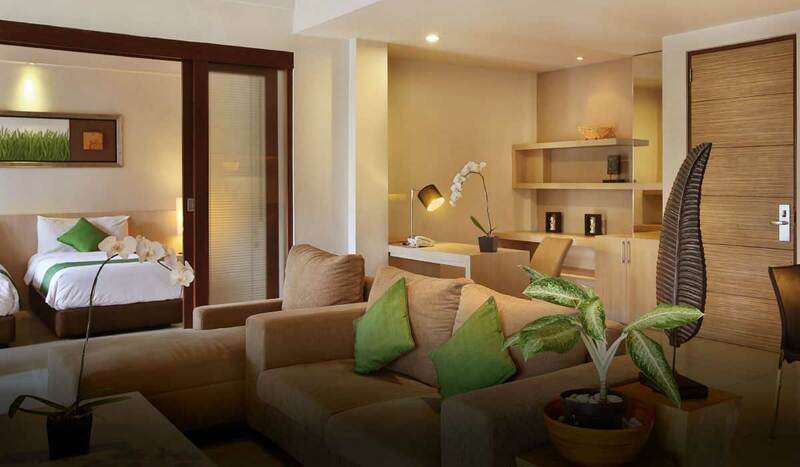 The one bedroom suite seminyak hotel offers modern solution for your travel and holiday. With space comfortable for 2 adults or 2 adults and 1 child, this suite features modern minimalism that personifies Indonesian art and luxury. 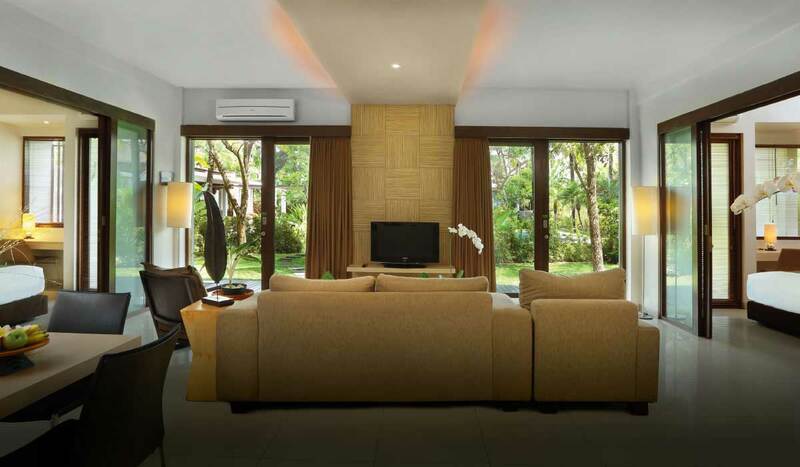 Kokonut Suites’ Two Bedroom Suite Seminyak Hotel offers enough area for the whole family or group of friends to stay together.With simple modern furnishings, sensuous colours, and exotic ambience, this room presents Bali in every way. 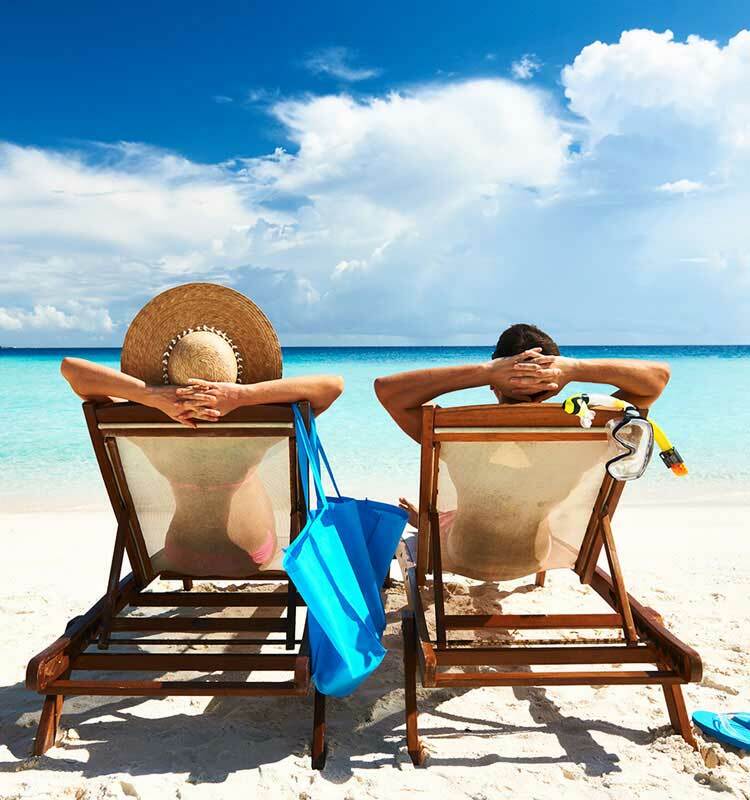 For those who are not only looking for a spacious and comfortable space for the whole group, but also a full access to our uniquely shaped pool for a refreshing holiday and rest. We love the Spa, and good strategic location for food hunting during night time. Worth $$$. Spent 1 night only and i must say that everything was excellent. The location of the hotel is closed to many restaurants. Love the pool area, very big room (suite) with sova, mini kitchen & dinner table. Overall this is a great hotel and i would definitely stay here again!! Lokasi yang strategis, apabila anda ingin berada dengan semua tempat wisata kuliner di sekitar seminyak dan pantai. Jalan cukup padat, tapi kalau anda pencinta jalan kami, saya sarankan tempat ini. apalagi jika bersama keluarga, mereka mempunyai dapur sendiri. Saya uda beberapa kali menginap disini, dan sudah pernah merekomendasikan kepada teman2. Letaknya sangat strategis, dekat dgn coffeeshop, restoran, dan toko2 menarik lain, bisa dgn berjalan kaki. Bahkan akses jalan nya pun mudah dan juga dekat utk menuju ke area pantai.